The Internet is filled with stories of social media stupidity: rants, tantrums, snide remarks, racy images and pranks in poor taste that kept promising candidates from landing a job – or got employees fired. But can social media also get you hired? According to the “2013 Social Recruiting Survey Results” published by Jobvite, 94% of hiring managers use social media in their recruiting efforts. But that only scratches the surface. Nearly 4 in 5 managers (78%) hired a candidate through social media, the top three networks being LinkedIn (92%), Facebook (24%) and Twitter (14%). Using social media as a recruiting tool isn’t exclusive to the United States. Eurostat, the statistical office of the European Union, reported that 30% of businesses used social media in 2013 to recruit employees. Large enterprises (53%) used social media to find talent far more than small businesses (26%), but this could be due to the difference in budget and staff sizes. The beauty of social media is it gives you a global voice – and the ability to interact with companies and top influencers in your industry. Perhaps the employers you’re researching aren’t hiring. But the content they create and share on social channels may include useful insight for your job search. Consider this: 80% of available jobs aren’t advertised, according to Interview Success Formula, a company in Virginia that prepares job candidates for interviews. To that point, using discretion when sharing thoughts, photos and videos is critical. All it takes is a single lapse in judgment to turn a “must-have” into a “don’t-want.” And you can bet employers – wise ones, anyway – are doing their homework. 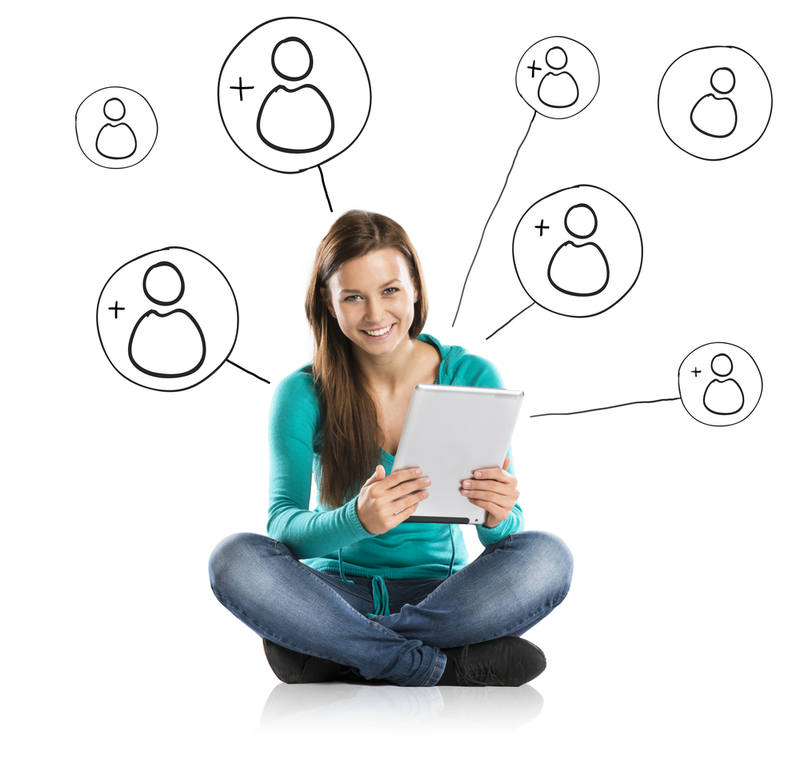 Social networks provide valuable insight into an employer’s vision, mission and values. Posts about religion (28%) and politics (18%) don’t garner the same negative reaction, but it’s worthwhile to think twice nonetheless. Even if you use social media purely for personal reasons, it pays to apply common sense: When in doubt, leave it out. Instead, make sure your social media platforms have a professional appearance. Positioning yourself as respectful, passionate and focused doesn’t have to come at the expense of your playful persona. It’s all about striking a balance. With a little effort, you can make social media a real-time – and interactive – resume. In fact, why wait? Make it your New Year’s resolution. Interested in a job at GFI Software? Search our current opportunities, and join our Talent Network to enhance your job search and application process. You can also become a fan on Facebook, visit our LinkedIn, Google+ and YouTube pages, and follow us on Twitter.